Cumbria Coaches can provide you with trouble free transport to any sporting event. 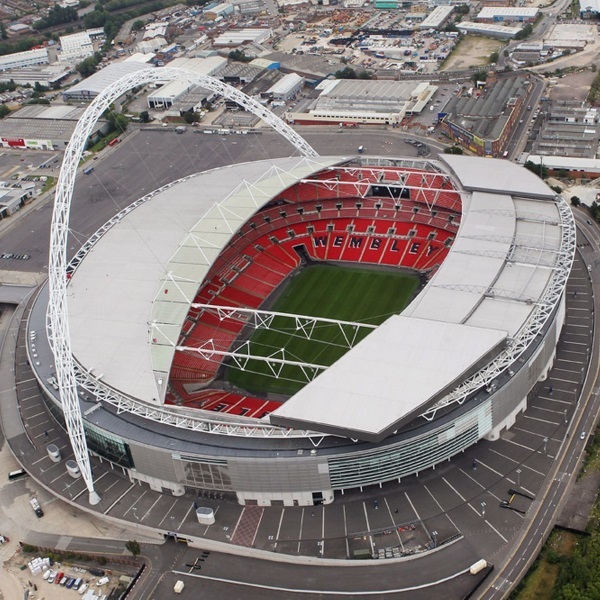 Whether you want to travel to Wembley to see your favourite football team or Murrayfield to support the Rugby, or even perhaps Aintree to watch the world famous Grand National. Anything is possible and why not travel there in comfort on one of our coaches - we cater for groups of any size and to any event.